In the NFL, it may be the pre-season, but fans are CRAVING their football. Baseball is becoming more and more lackluster, and people want their football action. 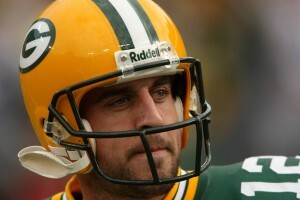 That’s why an exhibition game between the Indianapolis Colts and Green Bay Packers was filled to the brim. Full crowd on hands, and they would get to see a match-up of two fantastic quarterbacks: Aaron Rodgers and Peyton Manning. Well, even though it was pre-season, Manning and Rodgers put on a show. Rodgers tossed three touchdowns during his time on the field, one of which to potential new superstar tight-end Jermichael Finley. On the other side, Manning threw two touchdowns of his own. This match-up is one of the popular early season Super Bowl picks. Green Bay 59, Indianapolis 24. Elsewhere in pre-season action, it was the New England Patriots vs. the St. Louis Rams. The Patriots are hoping that Tom Brady can return to old form this season, and get the Pats back to the front of the pack. Well, he wasn’t too shabby last night, throwing for 273 yards and three touchdowns. 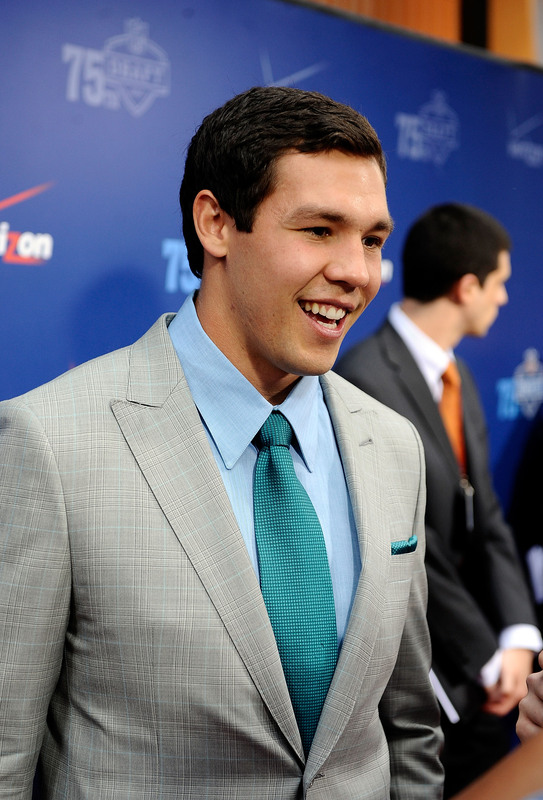 On the other side of the field, the Rams were hoping that they would see the quality of the #1 overall pick of the draft: Sam Bradford from Oklahoma. And they weren’t disappointed either. Bradford threw for 189 yards and two touchdowns and NO INTERCEPTIONS. Bradford is a very smart quarterback, the only fear with him is injuries, as he got banged up a lot in college. Can Bradford get the Rams back into the playoff hunt? St. Louis 36, New England 35. Finally, in some more NFL news, the Arizona Cardinals may be heading downhill after two fantastic seasons in a row. Kurt Warner created an explosive offense in ‘Zona, but with his retirement came the ascension of Matt Leinart. 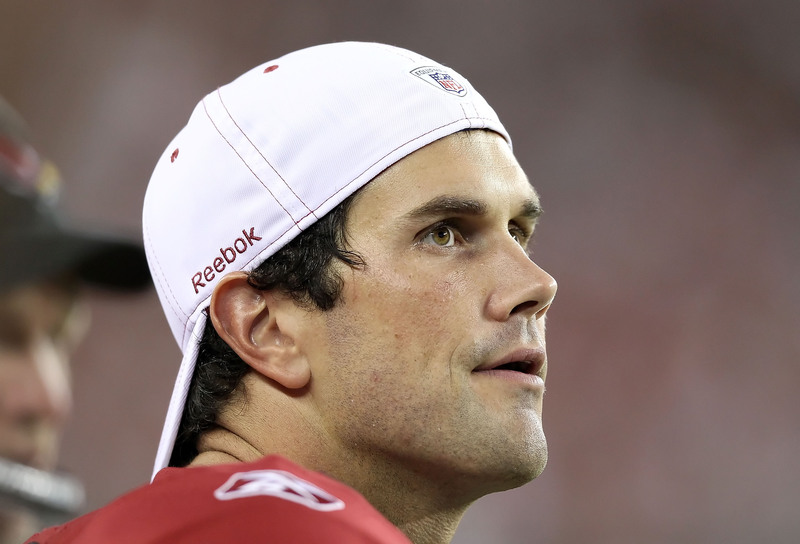 Leinart was the golden boy at USC, and many thought he would be a #1 overall pick. However, Leinart fell to the 11th pick, and nobody could understand why. Well, after just two pre-season games, Matt Leinart has been benched in favor of back-up QB Derek Anderson (who comes from the Cleveland Browns). Leinart is looking more and more like a bust. People thought he was great by winning a Heisman at USC, but his offensive line at USC was a essentially a pro juggernaut. Defenses couldn’t touch him, and he had all the time in the world to throw the ball. In the NFL, it’s different. Defenses will get you and make you look bad if you don’t have what it takes. So the Cards might be heading downhill this season.